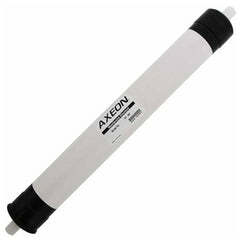 A single Hydron BW 4040 Membrane is a fantastic, affordable, compatible replacement for commercial standard 4" by 40" membranes. 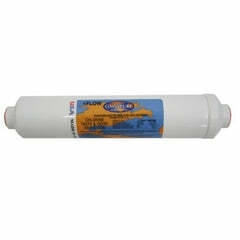 Rated at 2,400 GPD with 99.0% rejection and a minimum rejection rate of 98.5%, replacement for any standard 4040 commercial RO membrane, hard fiberglass shell protects membrane and provides outstanding performance. 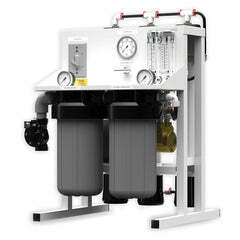 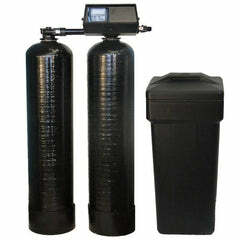 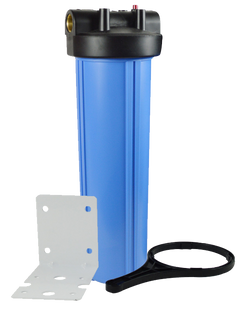 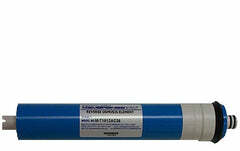 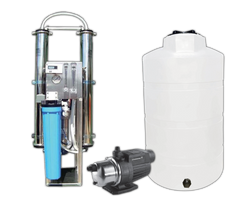 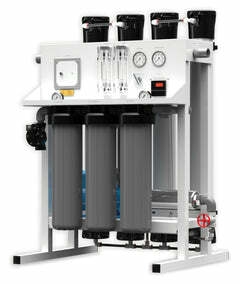 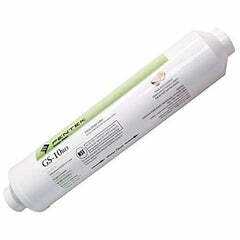 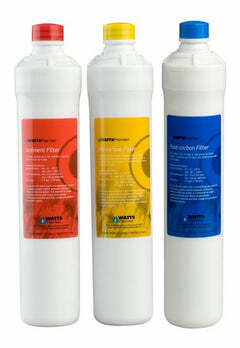 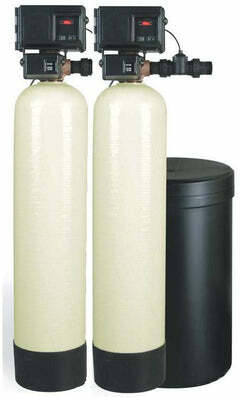 These membranes remove contaminants and unwanted insolubles from your water. 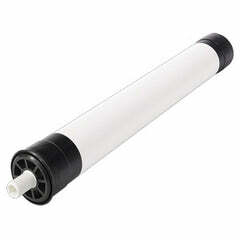 This membrane makes a great replacement for standard 4" x 40" commercial reverse osmosis membrane housings, compatible with GE Osmosis Desal AG4040FF, GE Osmosis Desal AG4040TF, Dow Filmtec TW30-4040, CSM RE4040-BE and TW30-4040.